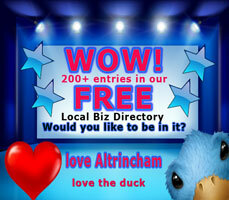 Altrincham , we have OVER 200 local business in our FREE local Biz directory. 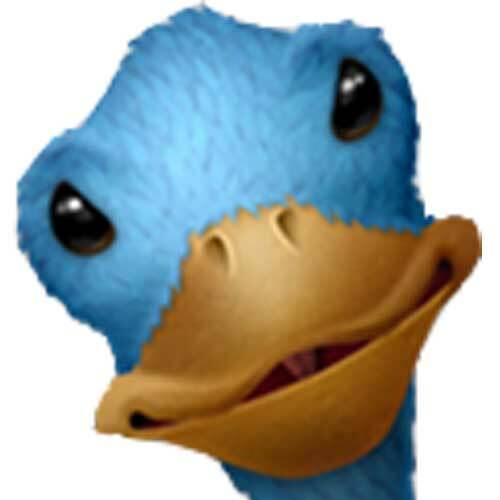 Tes FREE and we do not have a preferred list of people. 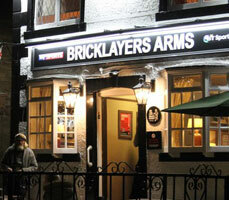 We list the local pubs and bars around the Altrincham area. 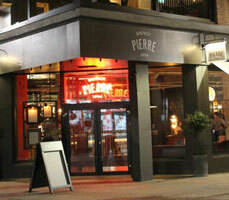 Visiting Altrincham for the first time? 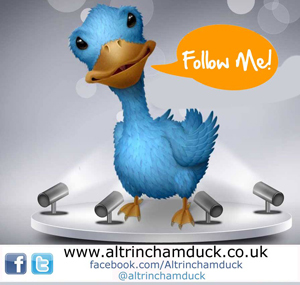 Let the Altrincham Duck team guide you on what to do, where to go, the places to eat and drink. And what there is to see and do local. PEOPLE in Cheshire are being encouraged to get January off to a great start by making a date to join Cancer Research UK’s Race for Life. Laura Cass, Cancer Research UK’s Cheshire Event Manager, said: “Our Race for Life events are fun, colourful, emotional and uplifting. They help people with cancer by raising money for research, including clinical trials which give patients in Cheshire access to the latest treatments. She continued: “The Race for Life is a powerful, inspirational movement which unites participants in Cheshire with people across the North West and the whole of the UK. 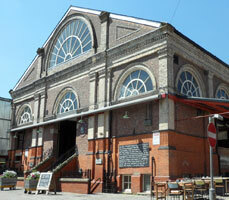 Are you local to Altrincham? 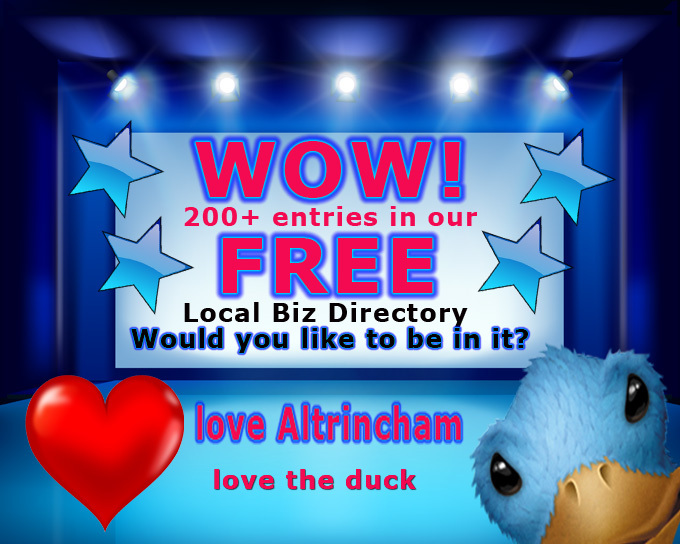 Did you know we offer a FREE Classified advert in our local business directory.